The term Sade Sati is meant to denote ‘seven and a half’, wherein “Sade” stands for “half” and “Sati” stands for “seven”. This term is used to explain a particular phase of Saturn transit in the moon-chart of an individual. When the planet Saturn enters the twelfth house of a moon-chart, the Sade Sati begins, and continues till it remains in the second house. This means that the day Saturn leaves the second house from the moon, the Sade Sati of a person comes to an end. 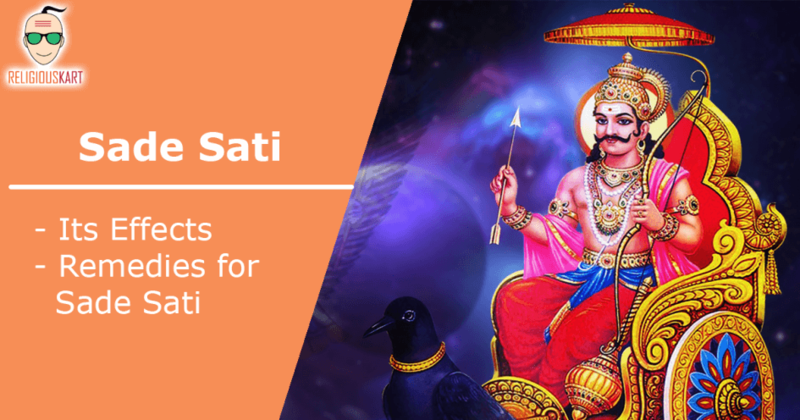 Sade Sati has many names such as Shanichari, Musibathi, Aafath, etc. and is much feared by individuals. People going by traditional conventions believe that Sade Sati period brings difficult times, depression and undesirable results. It is considered an unlucky period in a person’s life. Impacting the mind of someone, it can also lead to depression. However, every individual has different transit planets and horoscope which has different results. The Sade Sati period affects people of different zodiac signs in a different way. While some experience negative, some also experience its positive impacts. The Sade Sati of Saturn does not affect badly to the natives of Taurus, Libra, Capricorn and Aquarius. This negatively known period is believed to be reflecting positively and prosperously for these natives. However, it leaves adverse effects upon the births of Aries and Cancer on account of their being universal enemies of Saturn. The most damaging impacts will come for Cancer and Leo. The reason behind this is very obvious. For the Cancer sign, the Saturn in the first phase would enter in to Gemini which is a friend of Saturn, Mercury so this period will not bring much bad results. The next phase will see Saturn entering in to Cancer which will be damaging as moon is the enemy of Saturn. The next phase will be most damaging one as the Saturn would enter into its stark enemy’s sign – Leo. For Leo, the first phase will be damaging, second phase will be very damaging, and the third phase will be normal. ARE THERE ANY REMEDIES FOR SADE SATI? Worshipping Lord Shani – Saturday is the most appropriate day for worshipping Lord Shani. It is advisable to light a sesame lamp to Shani Dev on Saturday. 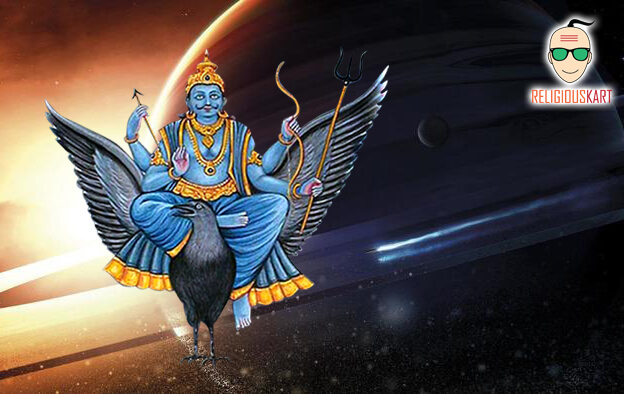 Favorable influence of Lord Shani will result in success in all work, endeavors, peace of mind, and prosperity. Distributing Curd Rice – Distribute Curd Rice made at home to the poor and the devotees in a Shani Mandir on Saturdays. Donating – Donate Chappals (leather), blankets and black cloth pieces to the poor on Saturday. Worshipping Lord Hanuman – Lord Hanuman is a powerful tool against Shani Dev. Any practice to keep Him happy will keep the bad effects of Sade Sati at bay. Read the Hanuman Chalisa to please Lord Hanuman, who is a powerful God protecting you from Shani Dev. Feeding Crows – Feed crows (the vehicle of Lord Shani) with cooked rice every day. Blue Sapphire on Saturn finger. Iron Ring – On Saturn finger. The affects of Sade Sati are very adverse, to the extent that in a moment a king loses everything and becomes poor and in another instant a beggar gains all the luxuries and riches. Knowledge of the rituals of Shastras is extremely important to gain maximum benefit. However, these are just some suggested remedies and can be followed by any person, but you will get proper remedies only after consultancy from our Astrologers. 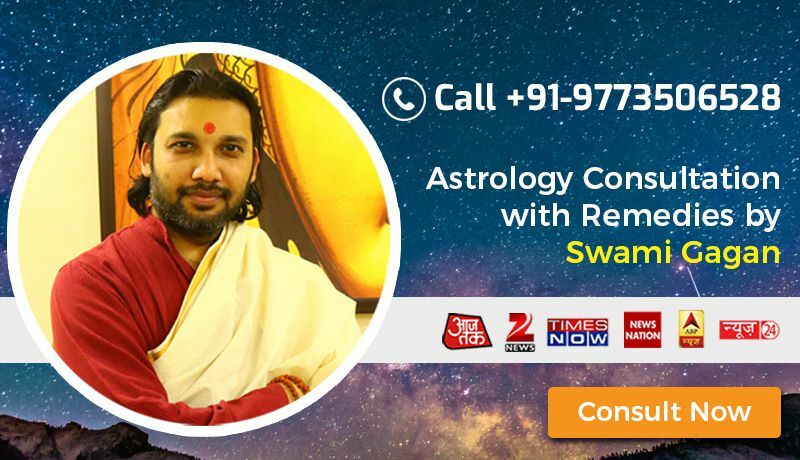 Our solutions are complete and reliable because they combine Astrology according to the Shastras, Remedies and Pujas and give you accurate solutions.